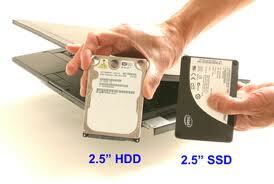 We do various types of laptop upgrades ranging from operating system to hard disk to memory (RAM). What are the things that can be upgrade in a laptop? 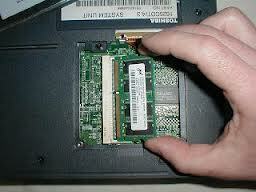 1) Upgrade system memory (depends on model). 2) Get a better lasting or new battery.